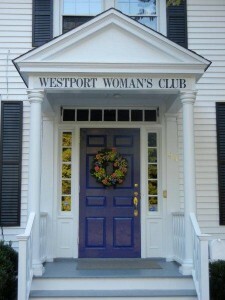 The Westport Woman’s Club offers a Scholarship to an outstanding adult enrolled in a post-secondary educational program. The award will be based on financial need and applicant goals upon program completion. Applications are due by April 10, 2017. Please call the Westport Women’s Club at (203) 227-4240 if you have any questions.